Extending your holidays never felt so good! 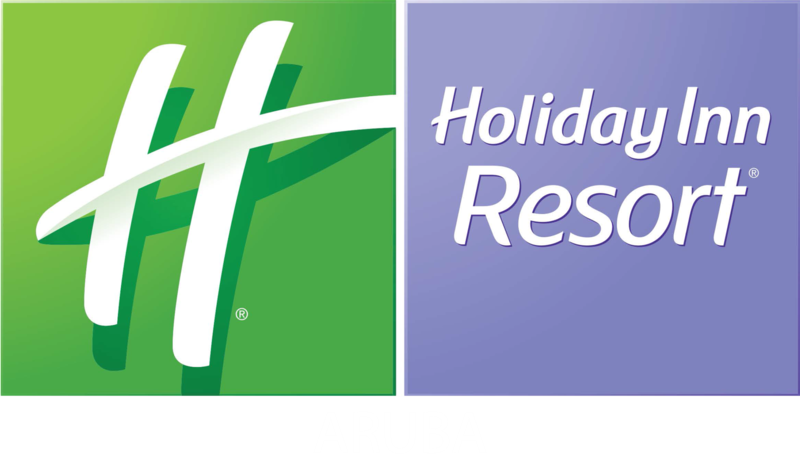 Vacation longer during your next stay at the Holiday Inn Resort Aruba and save! Book 3 or more nights with minimum 3 days in advance and save between 5% and 10% on our free cancellation regular rates. The ideal location, in the heart of Palm Beach, to discover, relax and take in the Caribbean sun on the longest stretch of beach.